The View Street Playground area will be redeveloped into a pocket park. 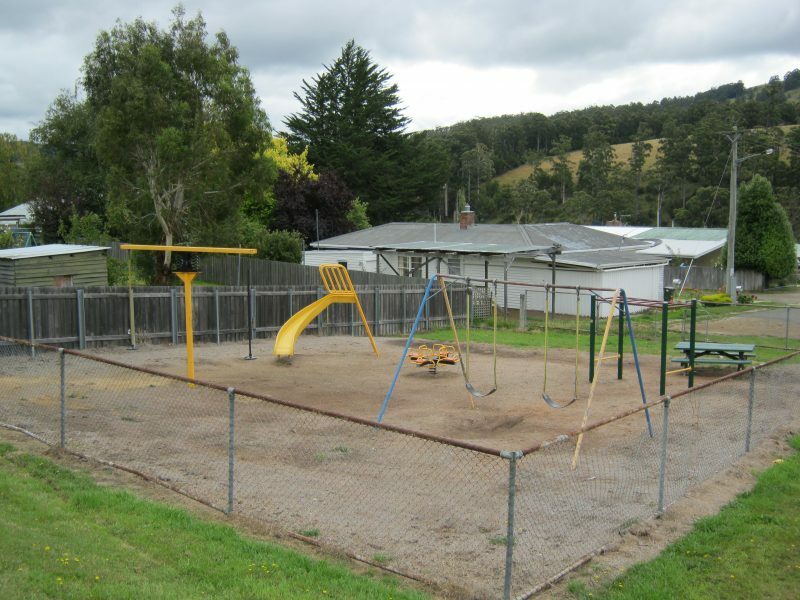 The ageing playground in View Street, Geeveston was last upgraded in 2004, no longer meets Australian standards and will be redeveloped. This playground was originally used by residents with children who lived in the area when there was no other playground. With the addition of the new “Destination Playground” at Heritage Park, just 340 metres away, Council has decided the best use of the area is to make it a small landscaped park. Council will remove the ageing playground equipment and replace it with a landscaped pocket park including a path, newly planted trees and seating. Work will be commencing in the coming weeks.